Muriel Barbery's newest book, The Life of Elves, will be released in English on February 9th. After her enormous success with the beautifully written The Elegance of the Hedgehog, we're all eagerly awaiting her new novel as well as her visit to Book Culture for a reading and Q&A on February 10th! Check out her (spectacular) work below and be sure to catch her in February while she's still in the States! 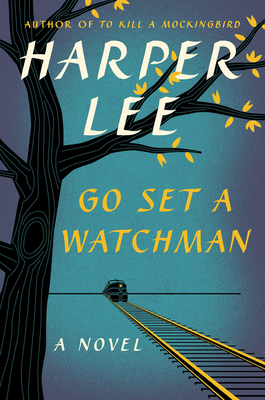 We just sent our first batch of Book Culture Selects! May was a month of generational drama, cultural reckonings, and unique voices. Here are a few of the books we selected, along with excerpts from our booksellers' handwritten letters. Want to see what we choose for June? Sign up by the 20th! 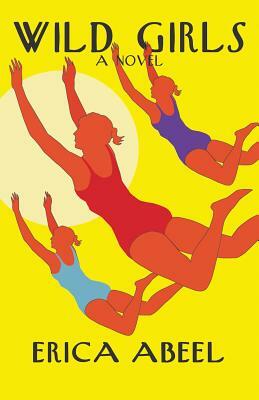 Q&A with "Wild Girls" author, Erica Abeel - Out Tuesday! Erica Abeel's new novel Wild Girls is out this Tuesday (October 25th)! 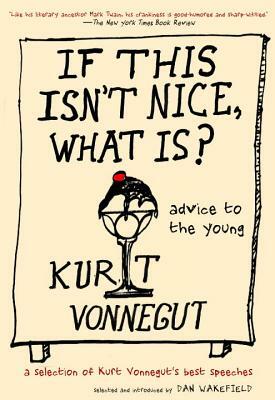 The book is already receiving wide acclaim from authors like Phillip Lopate and Kevin Kwan. Make sure to pick up your copy in your local Book Culture this Tuesday - until then check out our conversation with Abeel. Read more about Q&A with "Wild Girls" author, Erica Abeel - Out Tuesday! 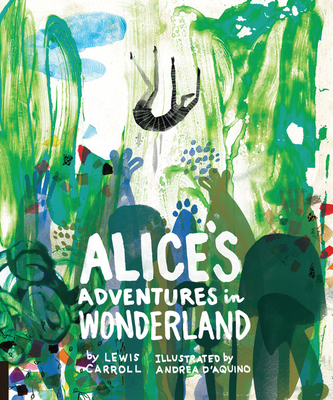 Several reimaginations of Lewis Carroll's Alices Adventures in Wonderland have been released this year in celebration of the story's 150th anniversary. One of which, a particularly stunning edition, was illustrated by Andrea D'Aquino as part of Rockport Publishers' Classics Reimagined series. 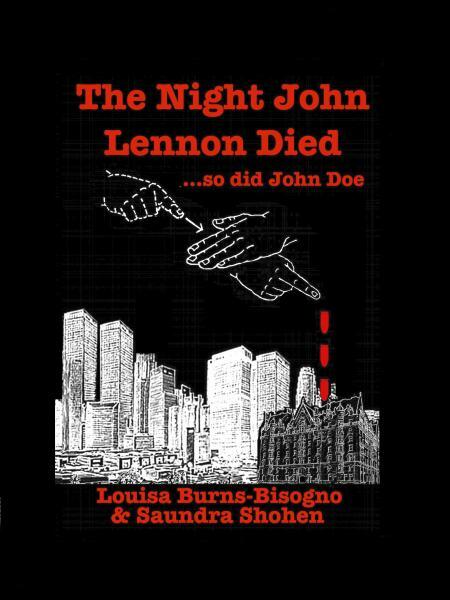 Check out our Q&A with Andrea below and buy the book here! 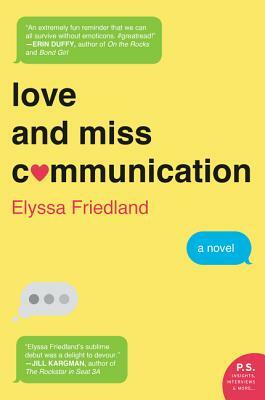 In celebration of the publication of Elyssa Friedland's debut novel, Love and Miss Communication, we had the chance to ask her a few questions about the development of her first novel, her personal reading, and upcoming projects. We would also like to thank her for coming into Book Culture on Columbus for a book signing this past month! Her book is available in store or on our website. Q&A with Mark Burstein on "The Annotated Alice: 150th Anniversary Deluxe Edition"
This year marks the 150th anniversary of Lewis Carroll's iconic Alice's Adventures in Wonderland. 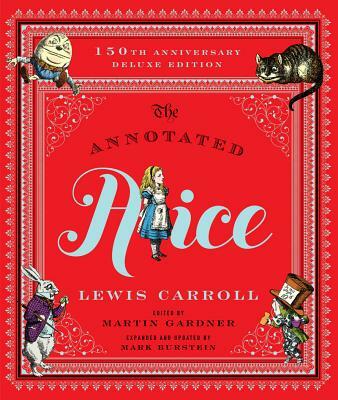 In celebration of the anniversary, Mark Burstein updated and expanded Martin Gardner's The Annotated Alice into the new 150th Anniversary Deluxe Edition, out on October 5th. Check out our Q&A with Burstein below! Can't get enough Alice? Alice150 is sponsoring several upcoming events, including "Alice's Adventures at Columbia" at Butler Library on Tuesday, October 6th. .
Read more about Q&A with Mark Burstein on "The Annotated Alice: 150th Anniversary Deluxe Edition"